Tableau is business analytics anyone can quickly learn to use and a visualization boon to both enterprise and small business—letting folks ‘see’ what their data means. 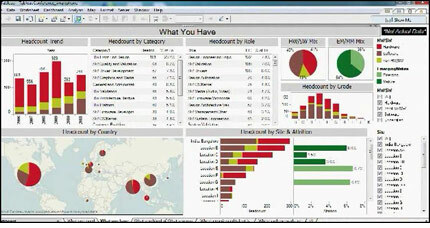 I’ve fallen in love with this product and the people who work at Tableau. I’ve written and directed dozens of testimonial case studies for European and U.S. customers—and they are all ecstatic about Tableau. I especially enjoyed working with Seattle Childrens to learn how data visualization is transforming healthcare.